Studiomobile, an Italian design firm, has joined forces with Stefano Mancuso, a professor at the University of Florence and the director of the International Laboratory of Plant Neurobiology, in an effort to create a prototype floating greenhouse. The main aim of the project is improving food security for people living in areas with little arable land, though the usefulness of this greenhouse goes much farther. 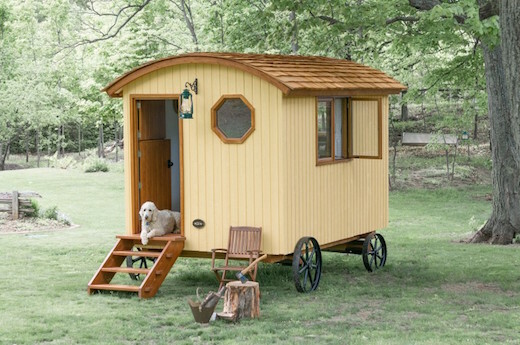 Güte, a Canadian home builder recently unveiled a unique tiny home, the design of which was inspired by shepherds’ huts of the past. 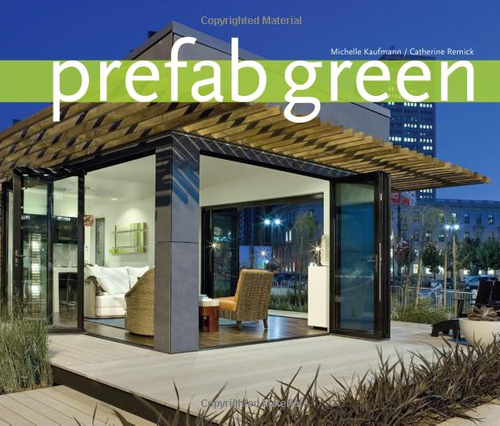 Their creation is a prefabricated hut that rests on a trailer and can be used as a tiny home, office space, or guest room. 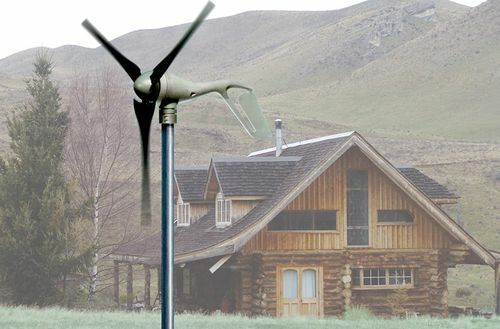 It has the option to connect it to a power source, but it can also function off-the-grid, exactly like the shepherd’s huts of old did. 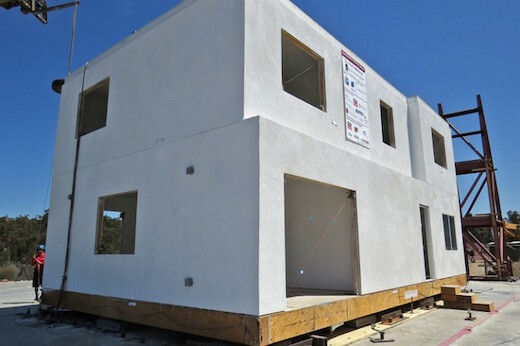 Simplifying and minimizing is the key to more sustainable living, and it’s always nice to see cool new housing developed with this in mind. 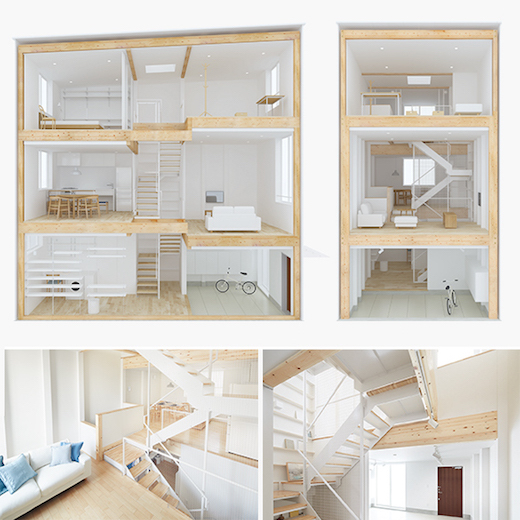 The Japanese firm MUJI recently unveiled yet another new prefab design called the Vertical House, which is simple, affordable and environmentally-friendly, and has a very tiny footprint. 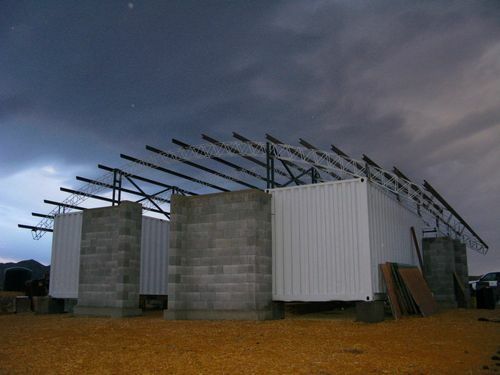 This recently constructed shipping container home is another prime example of just how versatile cargotecture really can be. 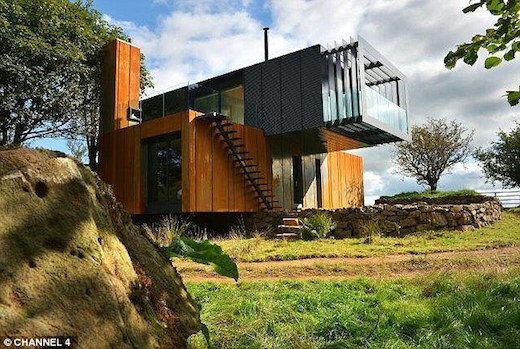 Irish architect and farmer Patrick Bradley built this home using four shipping containers, which he obtained from the Belfast Docks. The home is located in a rural area of Northern Ireland, where his new home is by far the most modern one around. For towns and cities in coastal areas, harvesting wave energy makes a lot of sense. The company Albatern from Scotland recently came out with a unique solution for easy and affordable way to do just that. The so-called WaveNET is a modular and scalable array of floating generator units. These units, also referred to as “Squids”, are capable of harvesting wave energy via their buoyant arms that can follow the motion of the waves very precisely.